Every week we love to introduce you to some new talented individuals. 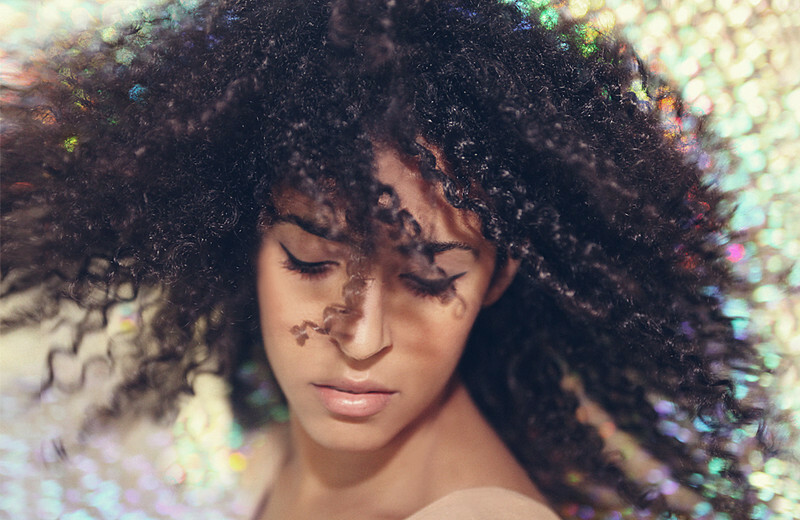 Well today to we’ve got a talented singer from the Los Angeles, CA by the name of Gavin Turek. 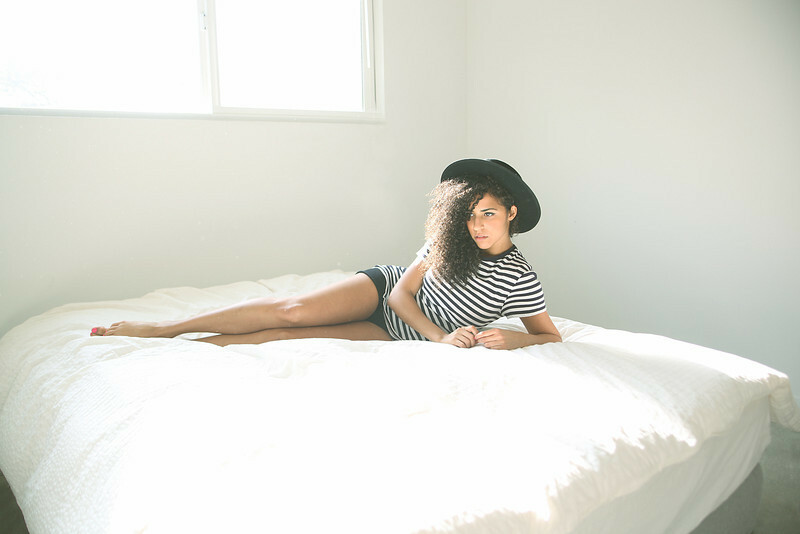 Check out this FKN Exclusive with Gavin Turek and see how she started out in the industry. Also check out her latest music video!! Well, simply put, I’m a LA native who just really wants to sing and dance all the time. Because it makes me happy and hopefully it makes other people happy too. I grew up in a musical household; me and my sisters used to harmonize everytime we were in the car for more than 5 minutes. My mom sings, my dad plays piano. I think the first time I intentionally grabbed a mic and started singing was after listening to my mom practice for hours in our house. She had an stereo system, mic and amp set up in her room. I was 4 or 5 and I thought, “now, it’s my turn” and I took the mic and sang the song she’d been practicing from top to bottom. I memorized the whole song without her knowing. I think she was pretty surprised. Probably when I was doing a residency at an LA venue called the Bootleg. The last night of the residency it was so packed people could barely move. I was freaking out and thought, “these people can’t be here to see me!” The fact that I looked out to an audience of smiling faces and bodies dancing to my music was just magic. That’s my goal for every show is to get people a bit more comfortable in their own skin. Yes! I want to perform my music around the world as long as I am physically able and have the opportunity to release multiple albums. Long lastly music careers are few and far between, so I guess my main goal is longevity. Lots of shows! I’ll be in NYC first week of November and doing a west coast run the first week of December. Lots of new music! I’m releasing my next (re)mixtape project in November which is a homage to Giorgio Moroder. Right now, I’m in the studio working on my album which will hopefully come out early next year! And more collaborations with Tokimonsta, Com Truise, Goldroom, and Paper Diamond for sure. I’ve always been a fan of blogs that highlight multiple aspects of entertainment (fashion, music, events) so naturally FKN Famous is pretty dope. I also love that you all support up and coming talent as well! I really appreciate the love!!! Nope, just thank YOU FKN Famous for being awesome and supportive!